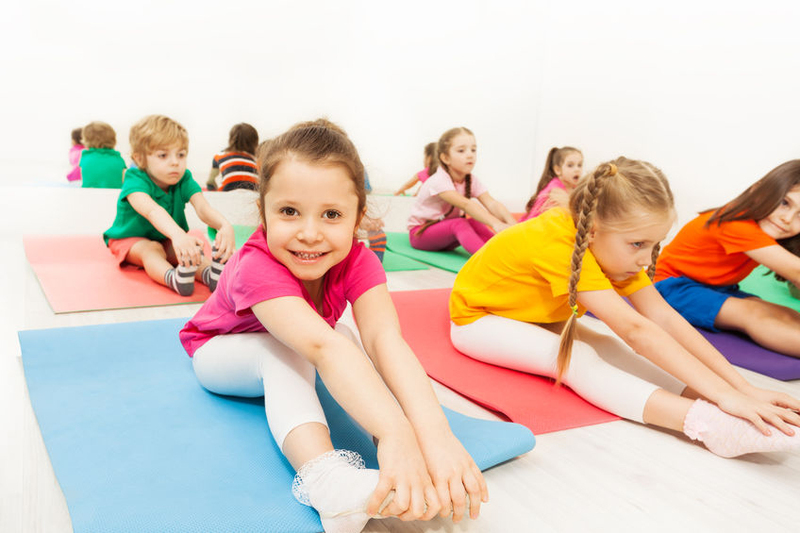 This free class is an introduction to yoga for ages 5 and up. The instructor will guide children through traditional poses and end sessions with a simple art project. Participants are encouraged to dress comfortably. Yoga mats are not required but you may bring your own. No registration required.